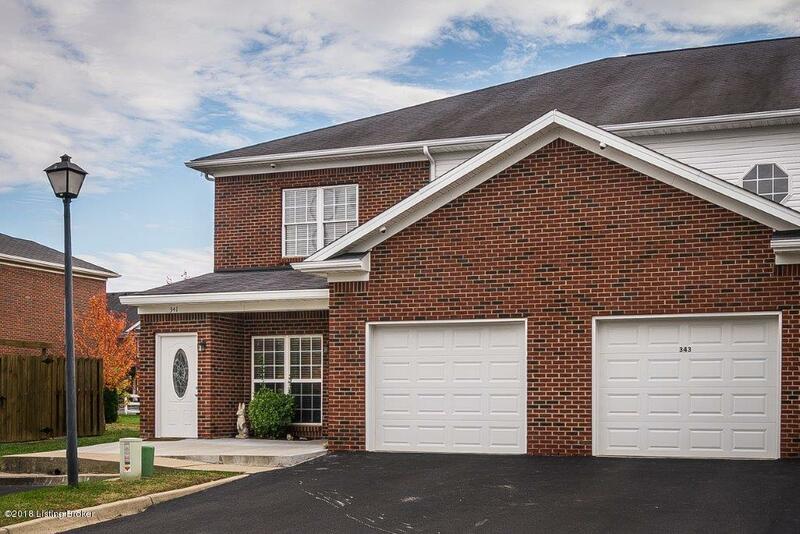 A fabulous first floor, end-unit condo with two bedrooms, two full bathrooms in a great location near Hurstbourne Pkwy and Shelbyville Rd. This well-appointed, ADA accessible, one-owner home offers fresh paint throughout the open floor plan and a large master suite with outdoor patio. The kitchen includes access to the attached garage and laundry room. Great room TV to remain with the house. This home is an incredible value that is hard to come by!